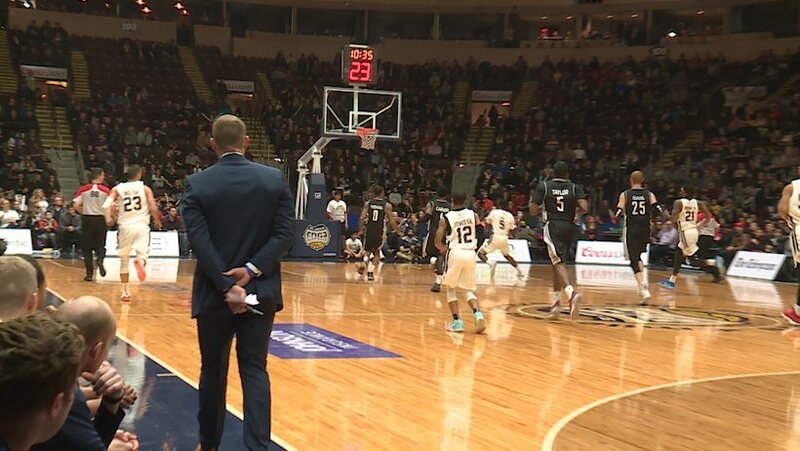 The St. John’s Edge announced Friday that the team has acquired the rights to Russell Byrd from the Island Storm in exchange for Maurice Jones Sr.
Sources tell NTV News that Jones Sr. didn’t want to be coming off the bench to play and requested the trade. He averaged 15.4 points a game for the Edge over 20 games played. Jones Sr. was traded to the Edge in September of 2018. Russell Byrd is no stranger to the province, having played for the Edge last season. 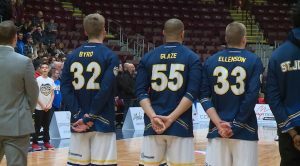 Byrd, 6’7″ and 205 pounds, played the first half of this season with the Island Storm. 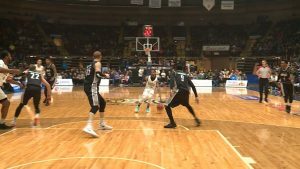 In the Island Storm’s visit to Mile One Centre this season, Byrd scored 26 and 25 points in two losses against the Edge. This season, in 17 games played, he is averaging 18 points and 7.2 rebounds in just over 35 minutes. Byrd is shooting 41.3% from the field and 33.8% from three-point range. The Edge are back in town on Feb. 15 and 17 as they take on the Windsor Express.